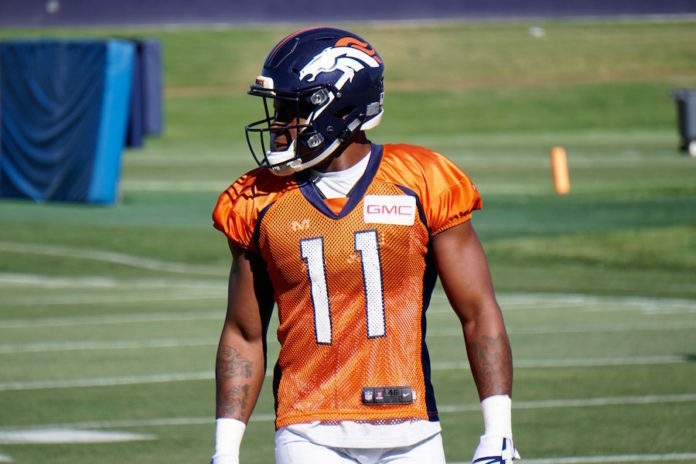 In a statement released Wednesday by an NFL Spokesperson, the NFL has suspended, without pay Denver Broncos wide receiver Carlos Henderson for the first game of the 2018 regular season for violating the NFL Policy and Program for Substances of Abuse. 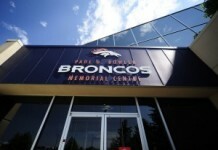 Henderson never showed up for training camp and is currently on the Broncos’ Reserve/Did Not Report list. 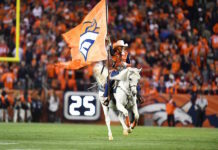 Henderson of the Denver #Broncos has been suspended without pay for the first game of the 2018 regular season for violating the NFL Policy and Program for Substances of Abuse, statement from #NFL. Henderson was placed on the Reserve/Did Not Report list at the end of July. Henderson has had his troubles off field, when he was arrested on a first offense possession of marijuana in his hometown of West Monroe, Louisiana in January. 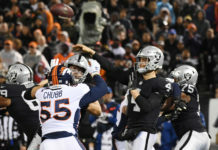 Henderson did not play a snap in his rookie year for the Broncos. The 23-year-old Louisiana native underwent surgery to repair a torn ligament in his left thumb and was placed on injured reserve in September of 2017.